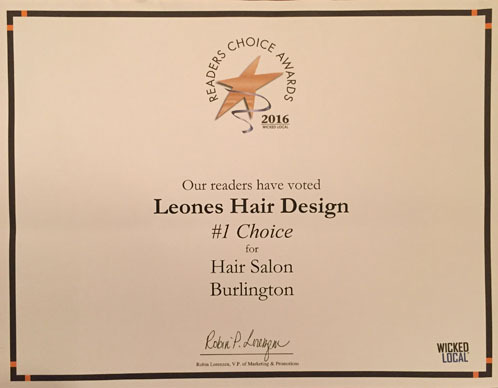 Leone's Hair design has been voted #1 Choice for Hair Salons in Burlington! 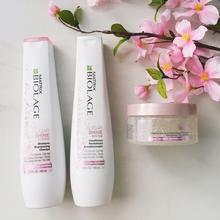 Leone's Hair Design has been a part of this community for over fifty years and participates in raising money to benefit many local charities. 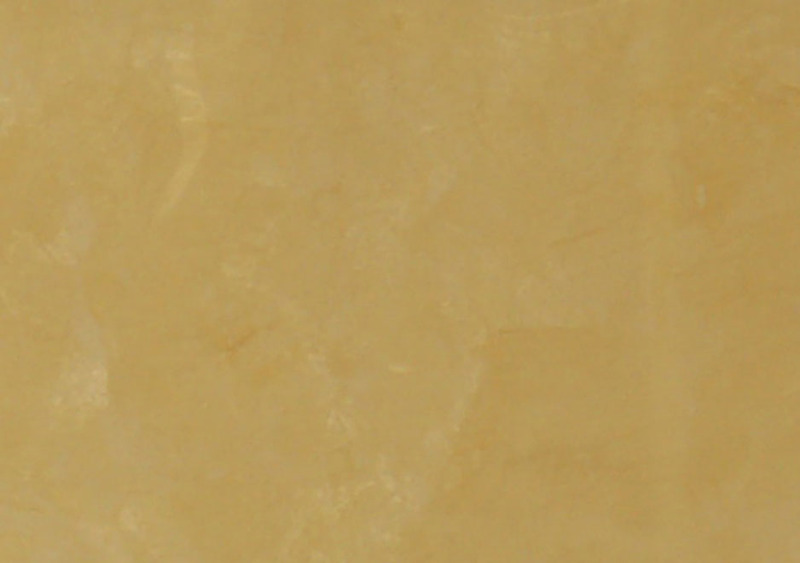 We believe in giving back to the community.